We have been informed of some new Sportivate She Shredders dates! 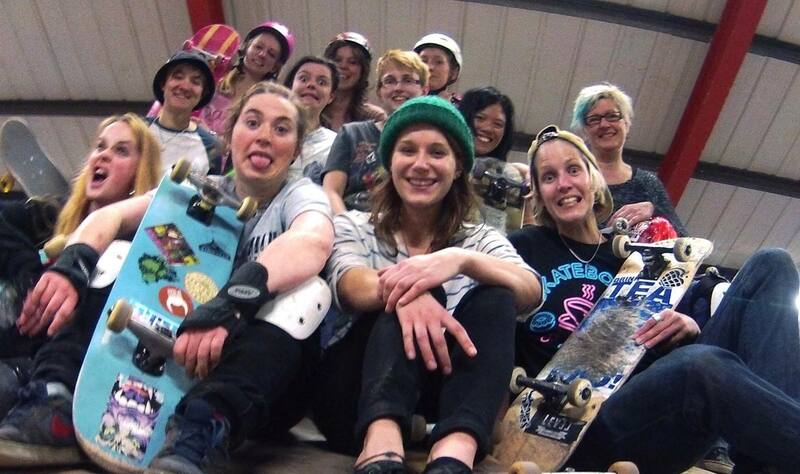 Please see our girls sessions tab on our website for girls only lessons in Brighton! Thanks! Keep shredding!